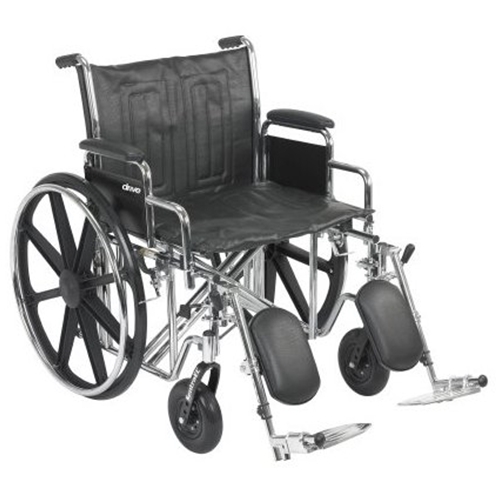 McKesson Dual Axle Heavy Duty Wheelchair from HealthyKin.com features a dual axle that provides easy transition of seat to hemi-level. A carbon steel frame with triple coated chrome provides an attractive, chip-proof, maintainable finish. 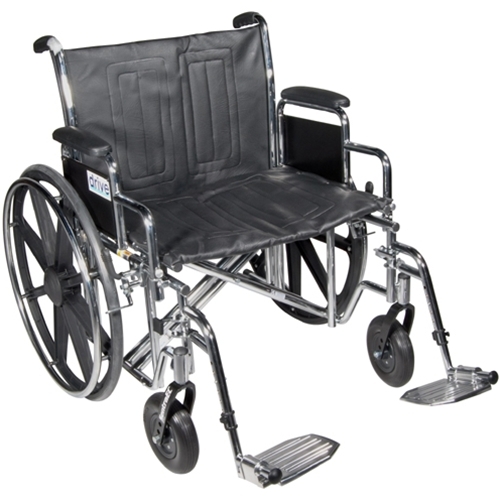 The double embossed vinyl upholstery is durable, light-weight, attractive and easy-to-clean.